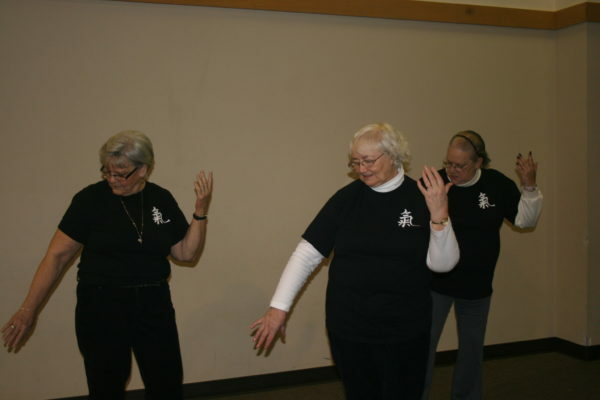 All older adults in the River Valley are invited to join this FREE program designed to provide an exercise that is easy for people to learn, no matter their physical condition or age and prior knowledge of Tai Chi. This program includes slow, gentle fitness exercises that focus on breathing and stretching. All you need is comfortable clothing, supportive shoes and your intention.